Pursue noble path of faith, don tasks Muslims. A former Dean of the School of Engineering Technology and Chief Imam of the Muslim Community, The Federal Polytechnic, Ede, Osun State, Dr. Taofeek Adekunle Abdul-Hameed, has charged Muslim faithful to pursue the noble path of faith, learning and courage as directed by Allah. Dr. Abdul-Hameed, who stated this penultimate Saturday (November 8, 2014) at the National Higher Institution Convention of Muslim Students (NHICOMS), said that courage, valour, fearlessness and boldness are the basic qualities of a good personality. The don said that the manner in which the Holy Companions of Prophet Muhammad went forward with the Islamic movement, the sacrifices which they made in his support, and the zeal and enthusiasm with which they worked in spreading the message of Islam, carry a good lesson for all human beings of the world, especially the Muslims. The National President said that Nigeria was on the verge of collapse and called on all stakeholders to come to its rescue. Earlier in his address, the Vice Chancellor of the University of Ilorin, Prof. AbdulGaniyu Ambali, who was represented by the Chairman, Unilorin Muslim Community, Prof. B.L. 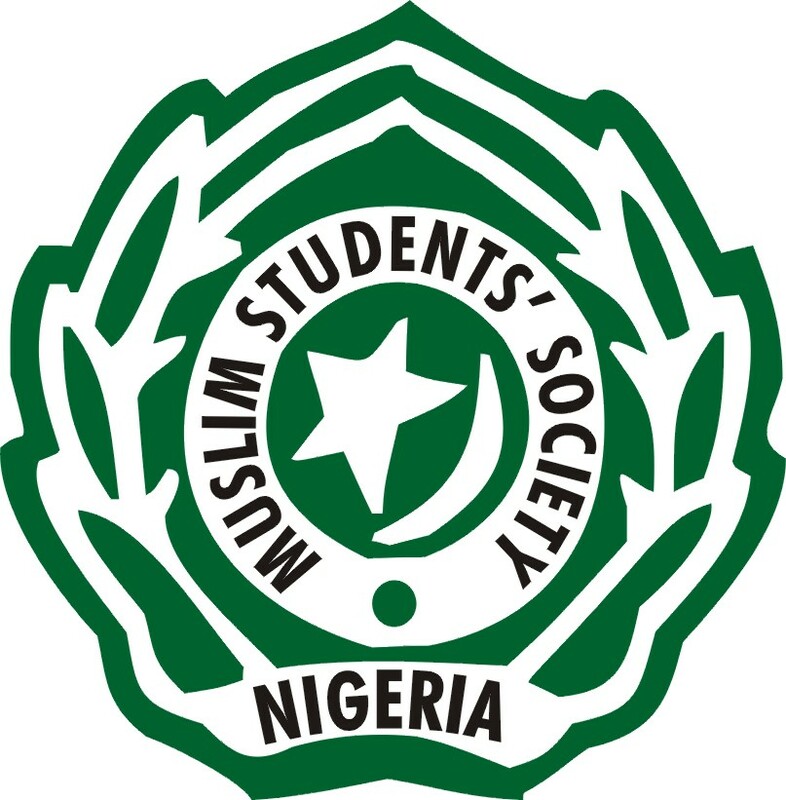 Adeleke, commended the MSSN for organising the convention and implored them to always extend hands of fellowship to other faiths as a way of promoting the mission of the founding fathers of the University. The Vice Chancellor urged schools, religious bodies and scholars in the country to ensure inter-religious harmony of the country as exemplified by the University of Ilorin.